Compared to most of the field, the Vizio S5451w-C2 is a downright behemoth. The soundbar alone is 54 inches long—far bigger than my entertainment center console—and that’s just a small part of the package. A beefy, side-firing subwoofer connects to the soundbar wirelessly, and two wired satellite units—unique in this roundup—hook into the sub. It’s an ingenious design that rescues you from having to run cables all over the room while taking you up to full-on surround sound. Unfortunately the satellite speaker wires (actually custom RCA cables) are just a bit over 13 feet long, which may limit exactly where you can place those satellite units. Connectivity options are plentiful. A single HDMI input is how most consumers will likely use it, with video being passed along through the HDMI output. Other input options include a 3.5mm audio jack, digital optical, digital coaxial, and right/left RCA cables. There’s a USB port, as well—but it bizarrely only supports playback of music files stored in WAV format. You’re probably far more likely to use the system in its Bluetooth mode. Dolby Digital, DTS Digital Surround, and DTS TruVolume are supported. There is no support for the Dolby TrueHD or DTS-HD Master Audio soundtracks you’ll find on Blu-ray discs. Vizio doesn’t disclose total wattage on the 5.1-channel unit, but rest assured that most users will find it has power to spare. 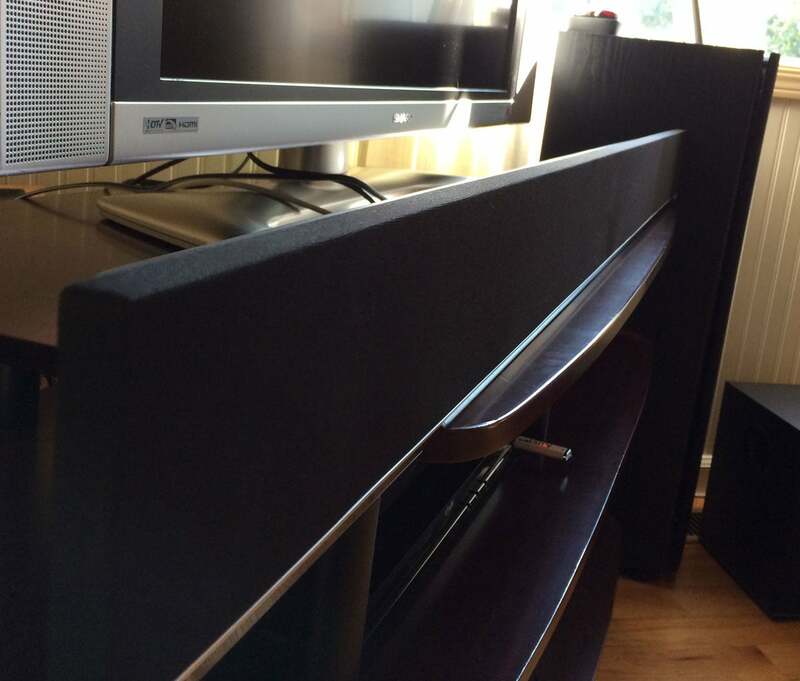 The bass thunders, and compared to other satellite-less sound bars, the surround effect is encompassing and immersive. The S5451w doesn’t excel at mid-level sounds, though, and dialog clarity was a bit muddy in my testing. A bigger issue was fidelity from the surround speakers, which often sounded scratchy and fuzzy. Overall, they’re better at dropping you into a sci-fi gunfight than a crowded dinner party. The S5451w includes a few special audio modes like a night mode and DTS TruVolume, but you’re far more likely to use the surround levels and balance features along with the subwoofer volume to tweak your room’s soundscape. If your living room can keep up with a big soundbar and even bigger sound, but you don’t mind a little loss of clarity along the way, the Vizio S5451w-C2 is an easy way to add turnkey 5.1 audio to the place for less than $500. The Vizio S5451w-C2 is an easy way to add turnkey 5.1-channel audio to your home theater for less than $500, but it's not the perfect solution it could be.